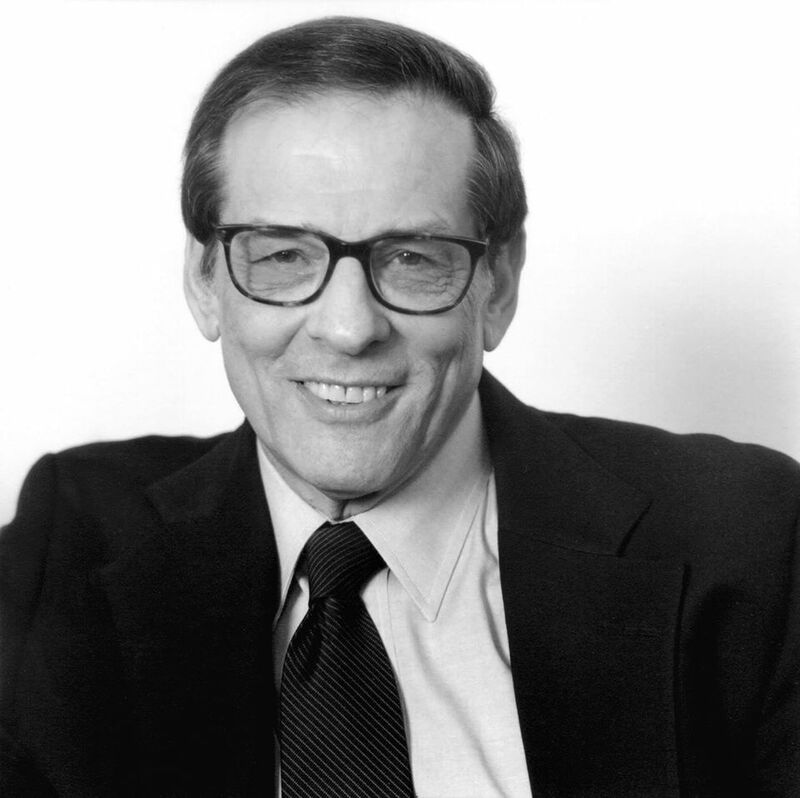 John Williams at the New York Times offers a piece on Robert Caro, the author of a series of books on the late Lyndon Johnson. An epic biography is nearing its close. Slowly but surely. 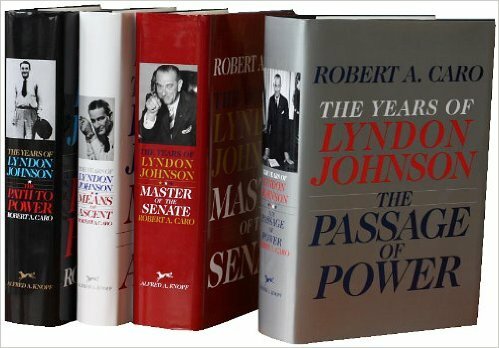 Those waiting for the fifth and final planned installment of Robert A. Caro’s award-winning life of Lyndon B. Johnson might be both heartened and frustrated by the historian’s most recent update on his progress. In an interview recorded in New York on May 18 with C-Span’s Brian Lamb (to air on the news channel sometime this summer), Mr. Caro said he had most of the research and 400 typed pages of the manuscript for the next book done. But “one more big thing” remains, he said: A trip to Vietnam. Mr. Caro lived in the Texas Hill Country while writing and researching the first volume, which covered Johnson’s youth. “I’m not going to change the way I do it just because I’m getting older,” Mr. Caro, 81, said of the process. “I don’t know what the point would be of that. Note: I’ve read all four of Robert Caro’s excellent books on Johnson. I recommend them highly to anyone interested in history and biography. I am eager to read the fifth volume. Paul, thanks for the posting and recommendation. I'm adding Caro's books to my "must read" list. Johnson is one of those politicians whose life and career are perfect lenses through which to view and understand American history during our lifetime.